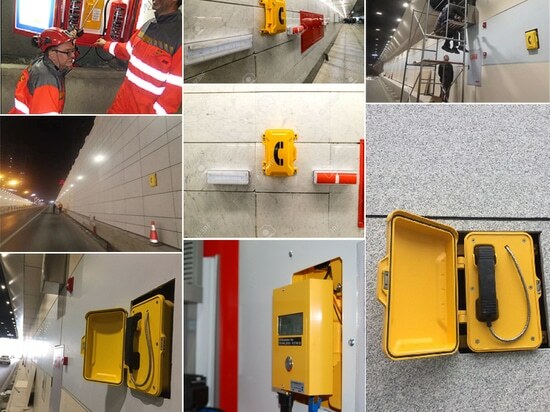 News & Trends> Product Trends > IT & Technology - Telecom > J&R Technology Ltd > What function should a perfect tunnel emergency communication broadcasting system have? 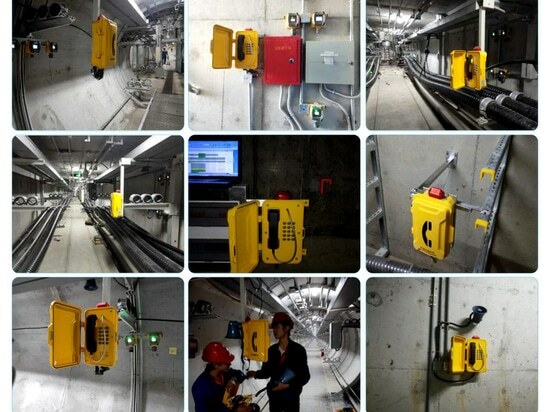 What function should a perfect tunnel emergency communication broadcasting system have? J&R believes that the tunnel emergency communication broadcasting system can broadcast background music, news, publicity knowledge, etc. at various locations within the tunnel, making it a tool for improving the production environment, enhancing information exchange, and improving spiritual culture. In the event of an emergency, when an emergency evacuation is required, the ground dispatching commander can use the system to send instructions to the scene in a voice-activated manner, directing the field personnel to evacuate the dangerous area quickly, orderly, and safely. 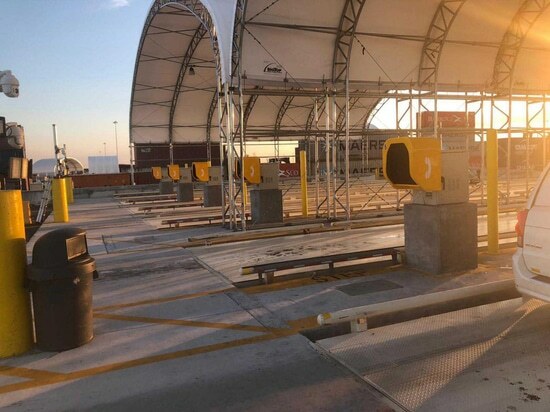 On-site personnel can also call, talk and report on-site at any terminal in the tunnel to minimize the impact of disasters and secondary impacts during the post-disaster rescue process. It can be inserted and broadcast at any time and at any time. It can perform emergency broadcasts on individual areas, multiple areas and all areas as needed, and issue relevant instructions at the first time to improve production efficiency and rescue efficiency. Can play background music, Safety awareness, etc. You can broadcast different content according to specific requirements, or you can record your own broadcast content. According to the production needs and related requirements, single or multiple broadcast tasks executed by time, date, month, and quarter can be set. When the specified time is reached, the system will automatically execute all the specified tasks without manual operation, and truly realize unattended operation. 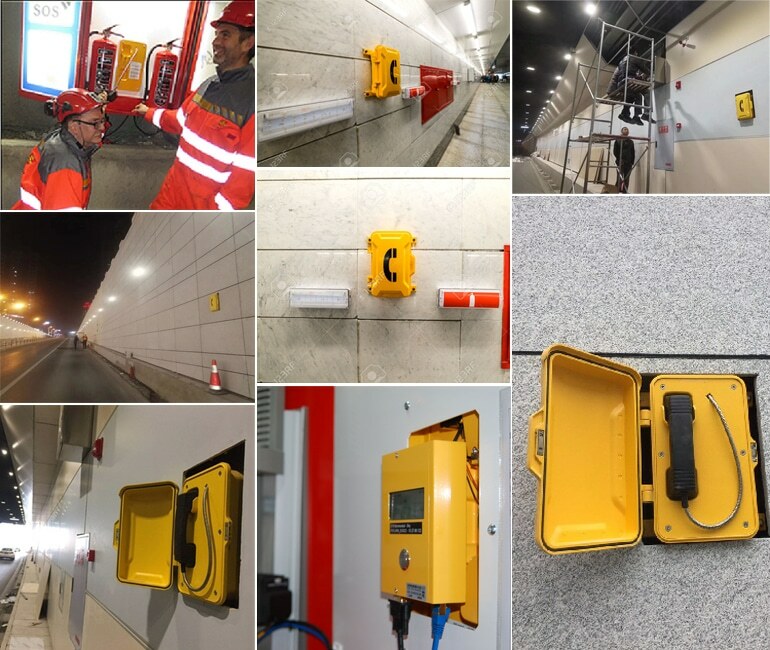 In the event of an emergency, the system can directly call the relevant personnel, and directly talk to the voice intercom in the tunnel, which is convenient for work contact. It can remotely check the working status of all the main and sub-speakers. 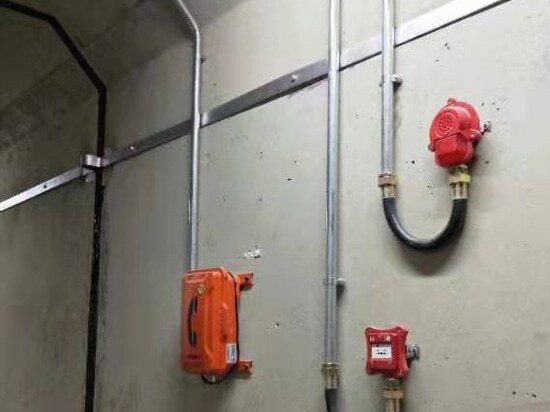 Once the communication cable is interrupted or the intrinsically safe speaker fails, it can automatically prompt the fault location and other information for easy maintenance. 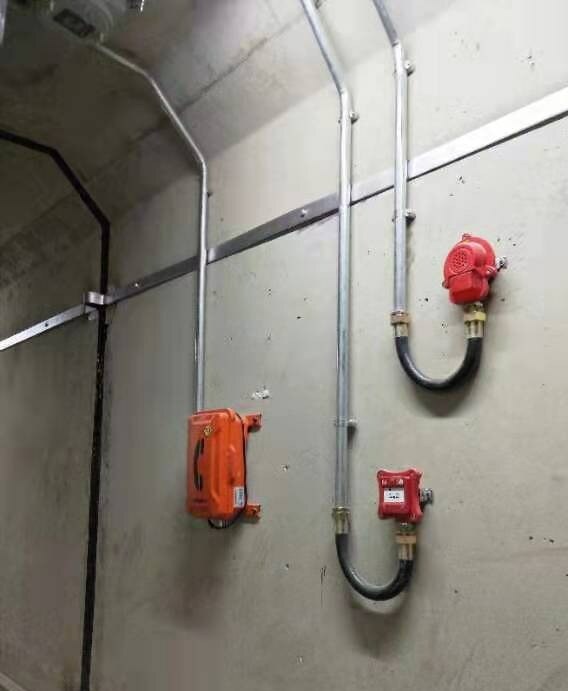 The intrinsically safe speakers are interconnected by a dedicated network cable or a dedicated optical cable, and a full-duplex communication system can be formed without a dispatching station. 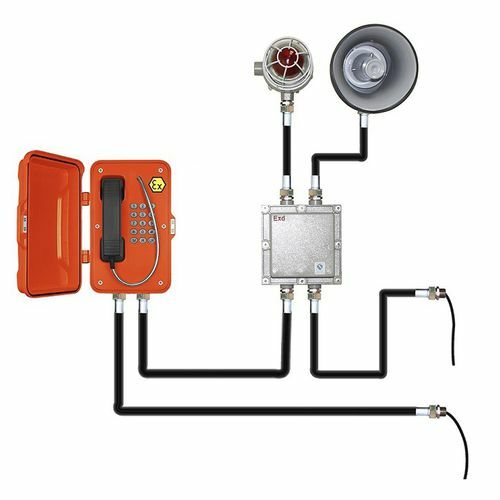 In addition, a half-duplex session can be performed between the amplified telephones connected to the intrinsically safe speakers to form a local communication system. The system can access the alarm signal generated by the safety monitoring system (such as gas over-limit, water-permeable, etc.) and send an alarm signal in the first time. This system supports all the calls to form a recording file, and the saving time can be set as needed. The system dispatcher can instantly monitor the sound around the speakers as needed. The system can remotely adjust the call volume and playback volume of the main and sub speakers to achieve a satisfactory call. The system can collect other audio sources as needed and forward them to the designated receiving area at the same time. The mining source can be any audio file or device. The system supports online upgrade, remote update and configuration, and it is convenient to upgrade the system and update the software. 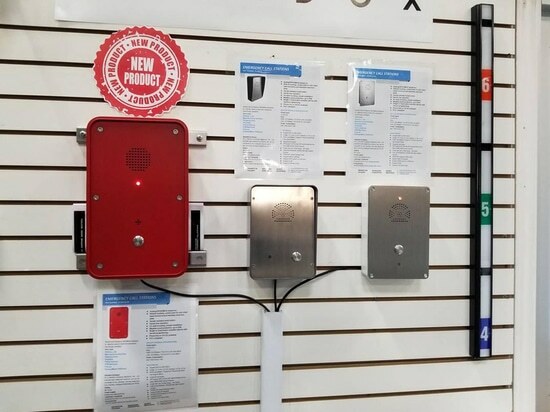 Both the intrinsically safe speaker and the amplified phone in the system can be configured with a backup power supply, which can ensure that the system works normally for no less than two hours in case of power failure. 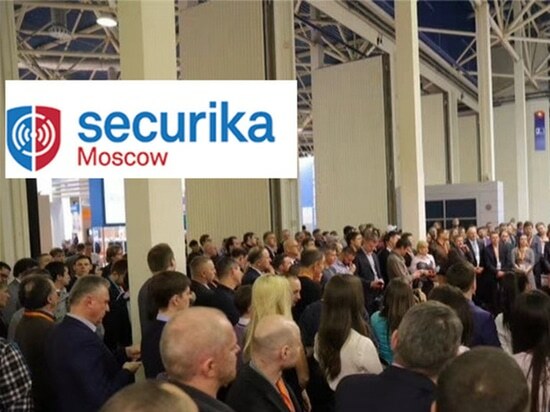 Flexible networking, can be connected with the existing communication dispatcher to achieve seamless communication between the phone and the speaker; multiple communication systems can be accessed. The system supports dual-system hot backup. When there is an abnormality in the system, the backup system can be quickly switched to prevent data loss or loss of control and ensure system reliability. To achieve the above functions, such a tunnel-specific broadcast system should be composed of a SIP server, a voice voice gateway, a waterproof industrial telephone terminal, a power amplifier, an IP66 waterproof speaker, a network cable, and the like.